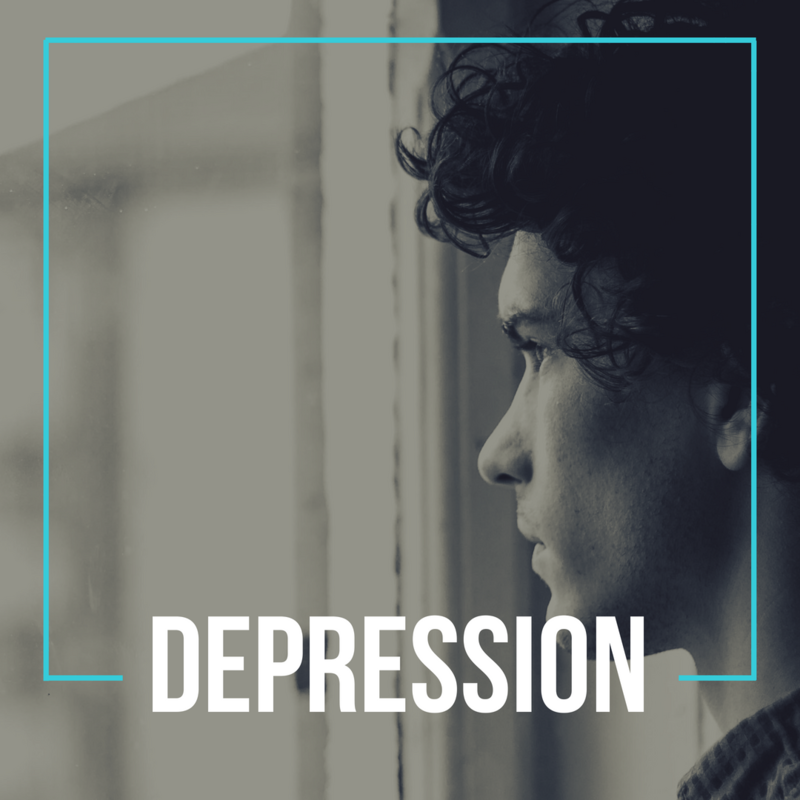 Depression leaves you feeling numb to the things and people you care about the most--even to the point of making it difficult to get out of bed in the morning. Depression has a way of making you feel isolated, even while surrounded by the people you love most. We, at New Vision, want you to know that you are not alone and that this is not the end of your story. Depression is highly treatable and we are willing and able to help you take your life back and put this dark chapter behind you. We understand that it may take all the energy and faith you can muster to pick up the phone and call for help. But in doing so, you can live and breathe the freedom God is offering to you with open hands. Just take that first step, and let us be a tool God uses to help you take the next. You don’t have to continue waking up feeling like the fire’s already burnt out of you. We are here to help. Call our experienced therapists today and start your recovery from depression.